The Mancunian legend played an intimate show at Watford Colosseum for Radio X's charity Make Some Noise. 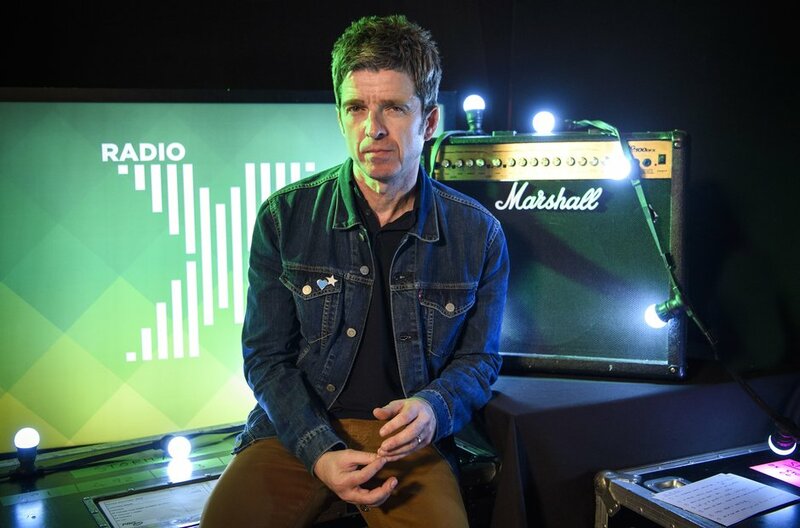 Radio X hosted a special one-off gig with Noel Gallagher's High Flying Birds at the Watford Colosseum on Monday 14 May. Photo: Matt Crossick. Gordon Smart introduces Noel Gallagher's High Flying Birds on stage at Watford. The crowd at Watford Colosseum on Monday 14 May. Gallagher and his band opened with his triumphant Who Built The Moon? Photo: Matt Crossick. Jubilant from his beloved Man City's Premiership League win, Gallagher ribbed the crowd about his team thrashing Watford by 3-1 earlier this month. Photo: Matt Crossick. The band took on the album opener Fort Knox, before launching into its lead single Holy Mountain. Photo: Matt Crossick. The front row at Radio X's special show by Noel Gallagher's High Flying Birds. Don't Look Back In Anger - which Noel refers to as his "Hey Jude" - was a standout moment of the show. Photo: Matt Crossick. Crowds sang the classic the 1995 single, which has since become an anthem of defiance after the Manchester Arena attacks last year: Photo: Matt Crossick. Despite plenty of banter between Noel and the crowd, the rocker chose to end his electric set with plenty of positivity. Photo: Matt Crossick.